Norwegian Wool™ coats feature hi-tech waterproof membranes plus non-corrosive outer coatings to create truly waterproof garments that shield against rain, sleet and snow. All coats have the seams and pockets properly taped so that moisture does not seep into the linings. 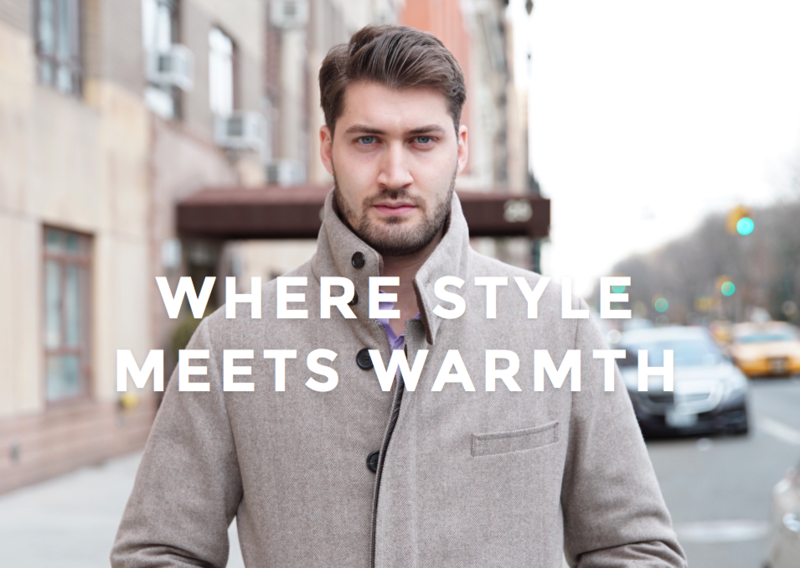 Customers who buy Norwegian Wool™ products want their coats to have that sharp and tailored look. 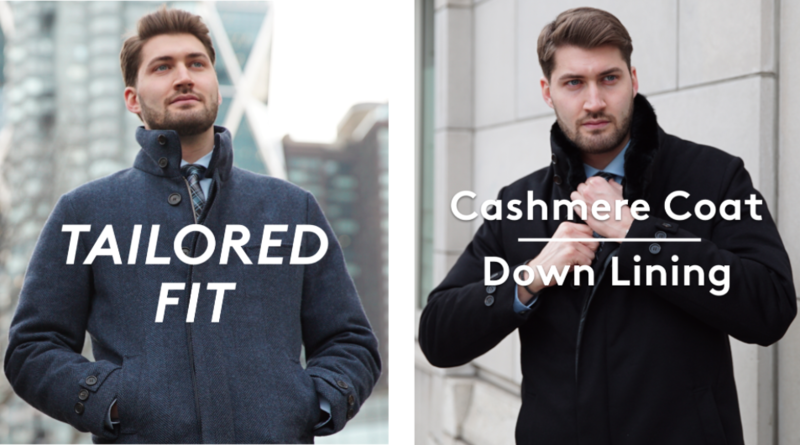 Unlike typical down parkas which are bulky and shapeless, Norwegian Wool™ coats contour to the body and maintain an element of style and sophistication without compromising on warmth. Lined with a specially engineered layer of 90% pure white down and 10% feathers, Norwegian Wool™ coats are designed for sub-zero temperatures and feature an ultra-warm Class 1 down fill of >700 per cubic inch. The unique inner membrane that is in between the wool/cashmere outer layer and the down lining adds a tremendous amount of wind resistance and creates additional warmth on those days with strong wind chills.